Dr. Zelinsky’s mission is to provide personalized, high-quality care as-needed or preventative basis. We have created a practice that we believe in and choose for our own family members. When you become a patient at Zelinsky Chiropractic, you become part of our family…and we take very good care of our family! Dr. Zelinsky has been highly trained in many different styles and techniques in adjusting and rehabilitation to ensure that your body gets everything it needs to heal quickly. With a backround in massage therapy, he believes that addressing soft tissue problems can be just as important as treating spinal issues…you can’t have one without the other! 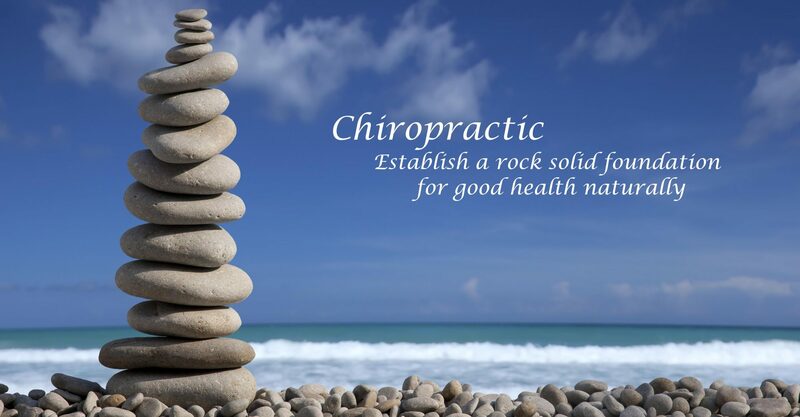 He is a graduate of Cleveland Chiropractic College Los Angeles, where he graduated at the top of his class and was considered to be one of the best, most gentle adjusters to ever pass through that institution. The power of the body to heal is amazing…Dr. zelinsky makes it happen faster, better and longer lasting!